At Empathy Salon we understand that you want to look and feel absolutely gorgeous on your wedding day. Our beauty professionals bring you specialised Bridal and Pre-bridal services to ensure that all eyes stay on you, on the most important day of your life. Learn more about our services here. 1. What are the packages priced at? The Pre-Bridal Packages are priced between Rs 8000 and Rs 12000. The Bridal Packages are priced between Rs 15000 and Rs 22000. All prices are inclusive of taxes. 2. I don’t have time for a Pre-Bridal or Bridal package. What other specialized bridal services do you provide? You can opt for a Sagan/ Engagement/ Reception package for Makeup/ Hair/ Saree Draping for one function. 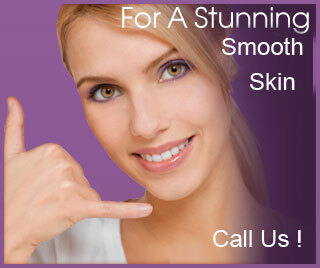 You can also opt for a single setting of Body Polishing, Body Exfoliation, Glow Pack and the Radiant Glow. Click here to read about the Specialised Bridal Services by Lakme Salon. 3. What services do you provide for friends/ family of the Bride? You can opt for the Friends of the Bride package . 4. Can someone from Empathy Salon come home to do my makeup? Yes that is possible.But certain conditions apply. 5. Will you arrange for hair accessories like flowers or do I need to bring them? 7. To book an appointment do I have to call a specific number of days in advance? There is no specific time—but the sooner you call the better as our slots are overbooked during the festive/ wedding season. 8. I wish to gift my fiancé a package. How do I go about it? Please call at our salon. 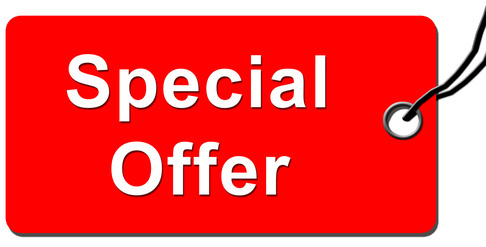 Please request the salon to prepare a gift voucher for a Pre-Bridal or Bridal Package. However, you will need to visit the salon personally to make the payment since we do not accept payments via internet/ phone. Most brides like to use this special day to treat their special female friends and relatives to some professional makeup magic. Are you looking to get the makeup only for yourself, or would you like to extend the services to your selected friends or bridesmaids as well? Bridal makeup packages at Empathy Laser Clinic are tailored with special services for the bride as well as a set number of friends, so plan accordingly and decide. 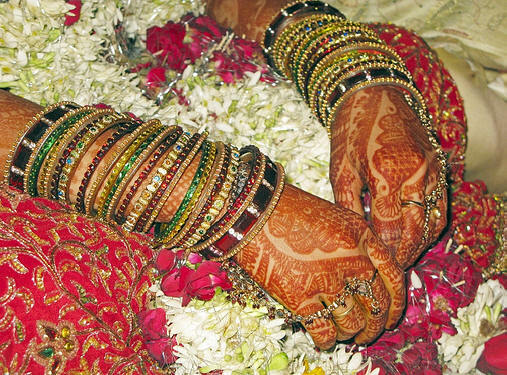 Bridal package services at empathy include makeup not only for the D-day, but right from the beginning of your celebrations, i.e., from the day of your mehndi or sangeet to your marriage as well as reception. Of course you can choose to go for one that only works with you on the day of your marriage, but if you would like a professional touch throughout the celebrations, do remember to check with the us when you are thinking of booking. Pre-bridal makeup packages can definitely help you look lovely all through the most memorable days of you life! 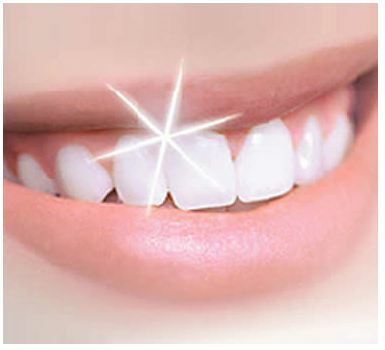 Laser Teeth Whitening Services specially for brides. Enjoy Empathy's Bridal Services !